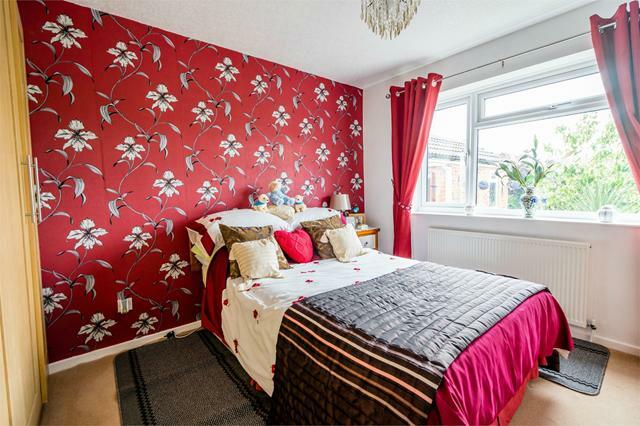 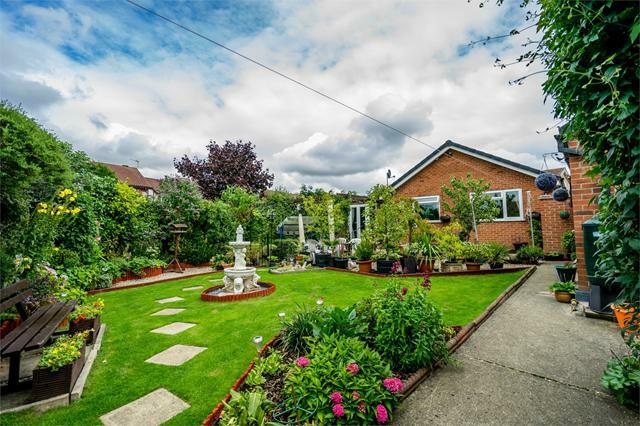 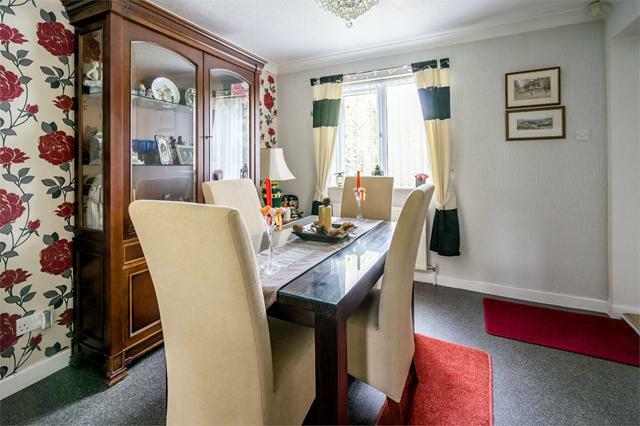 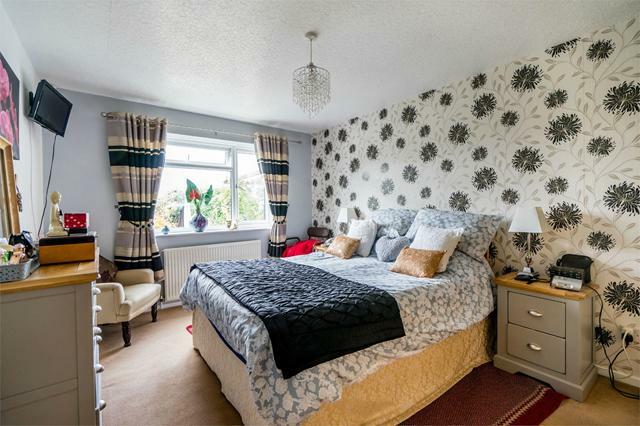 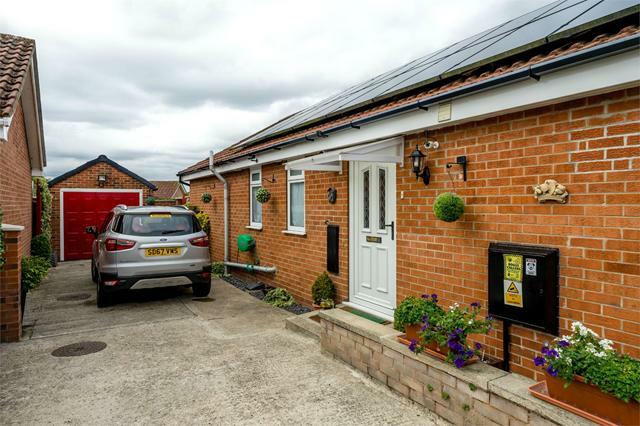 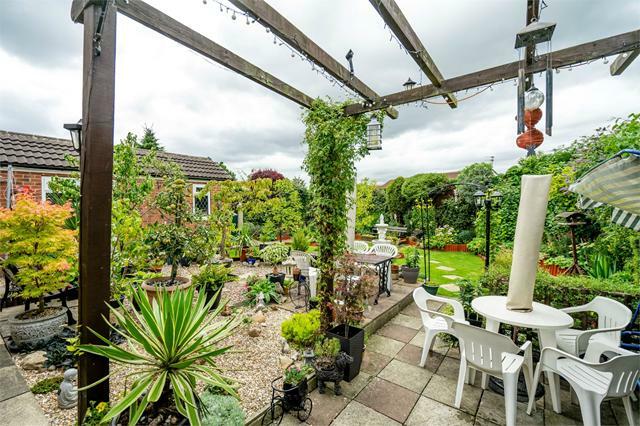 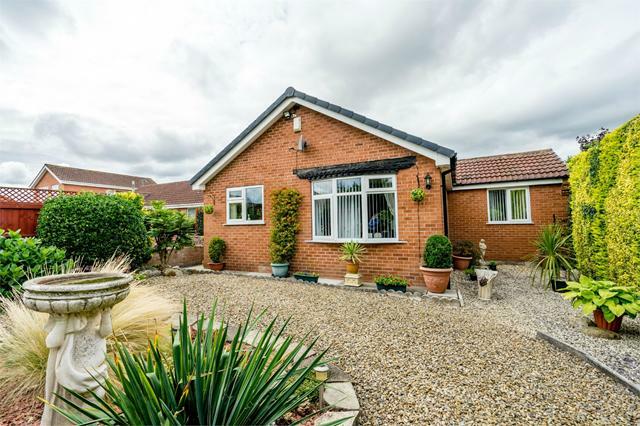 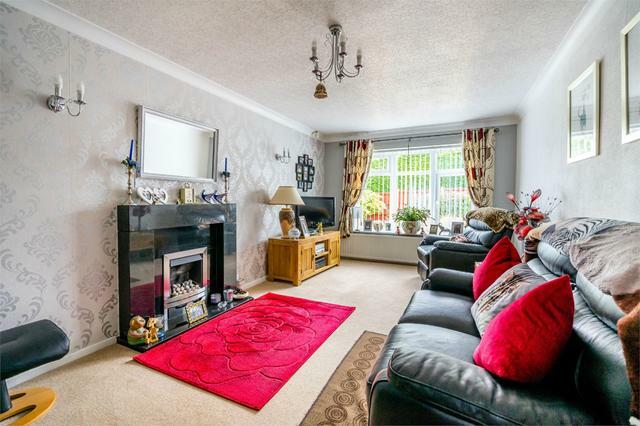 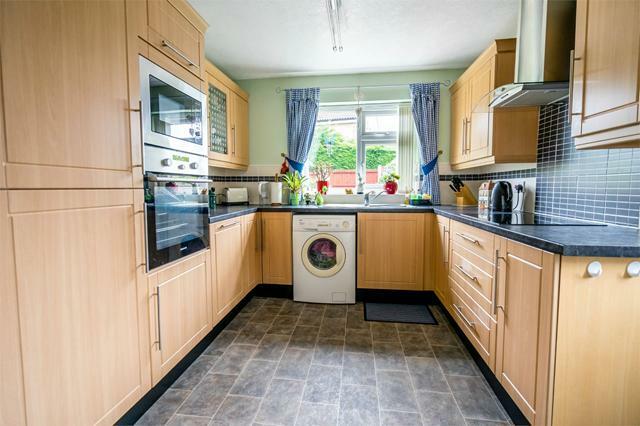 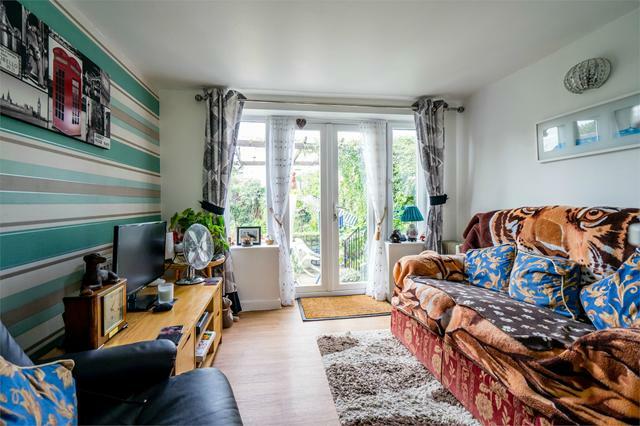 Located to The North of York, this fabulous detached bungalow is ideally located for access to The City Centre, Outer Ring Road and varied local amenities Strensall village has to offer. 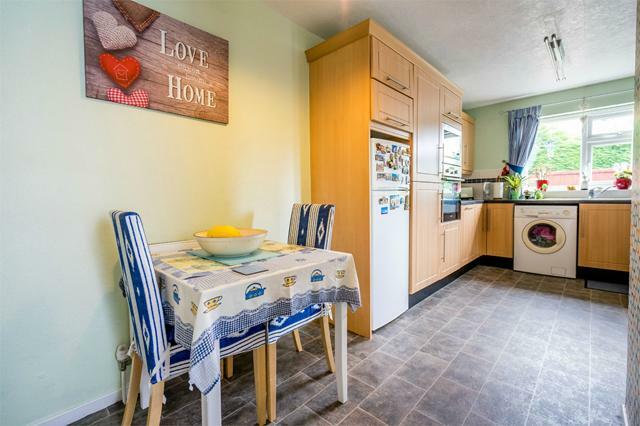 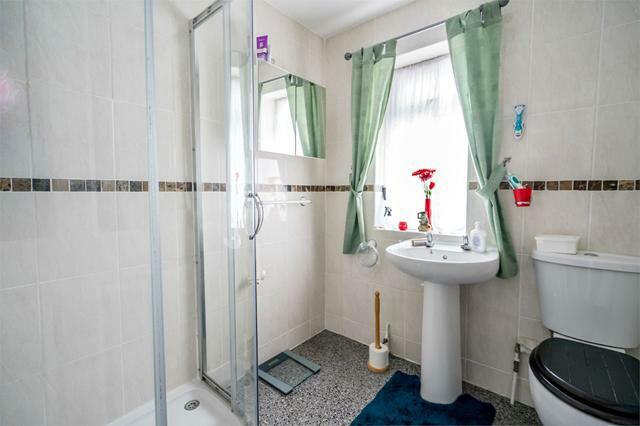 The spacious accommodation is well presented throughout and includes a modern fitted kitchen, two double bedrooms, spacious reception room, dining room, garden room / 3rd bedroom, and modern shower room. 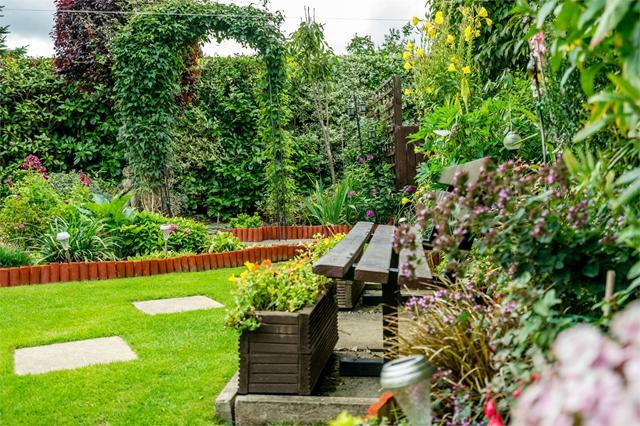 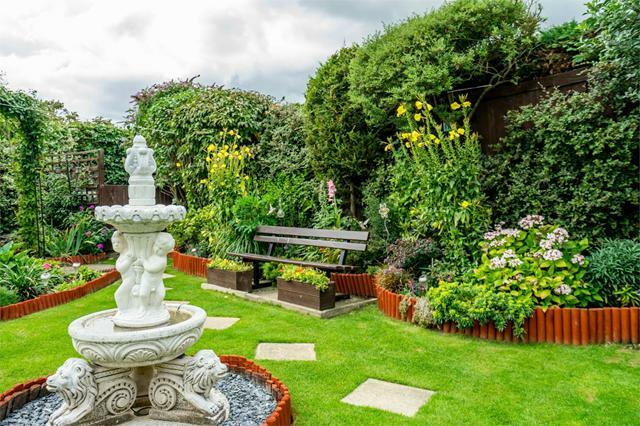 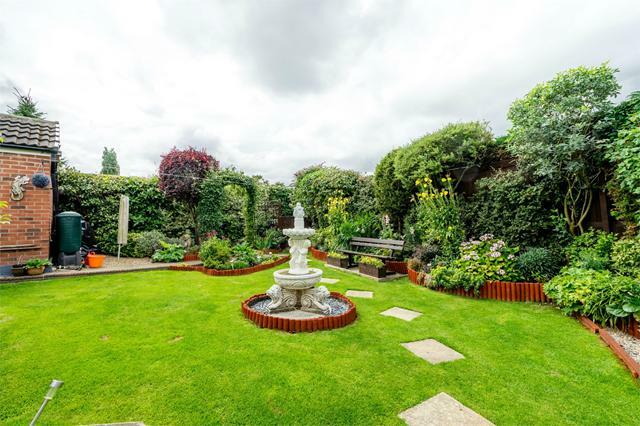 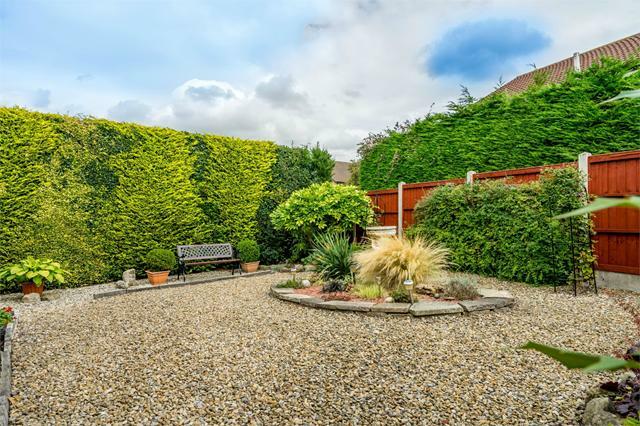 Externally, the property boasts landscaped gardens to the front and rear, garage and gated driveway parking.